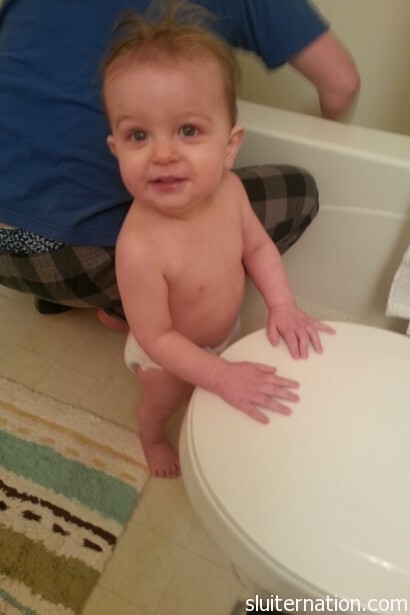 March 10: This guy totally just took an aqua dump. So uncool. 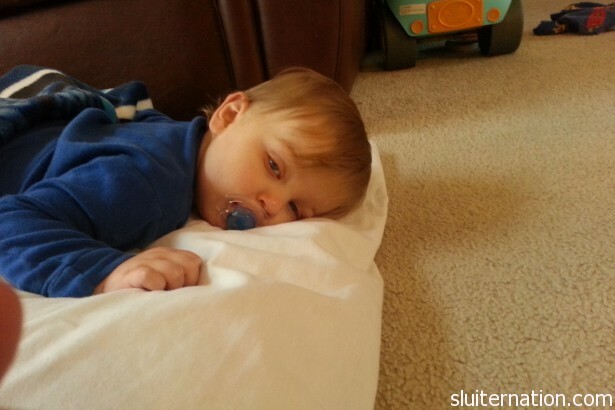 March 11: So tired. 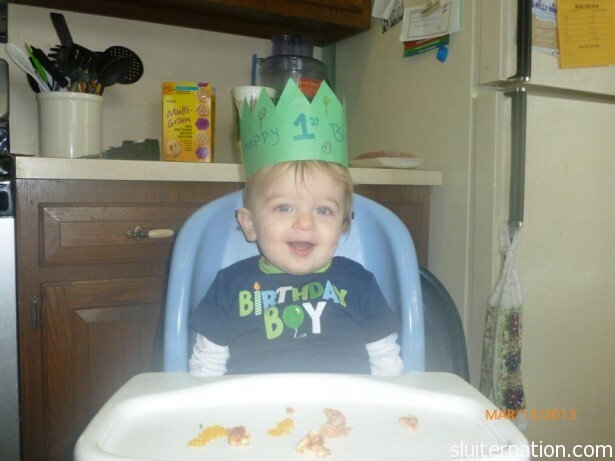 Hope the little guy feels better for his birthday! 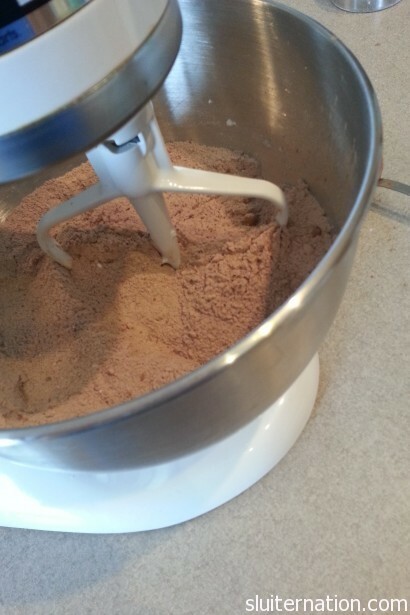 March 12: Making a birthday cake! 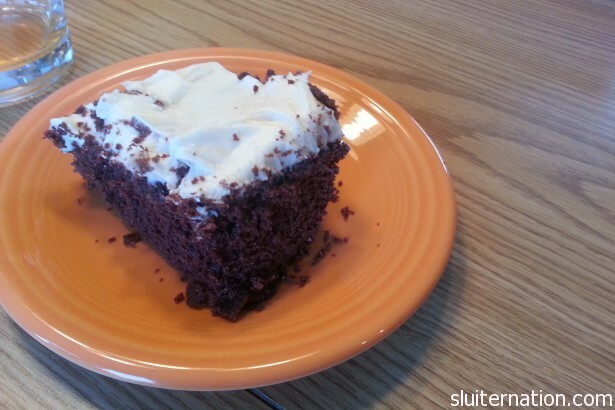 March 14: Leftover cake? Yes, please. 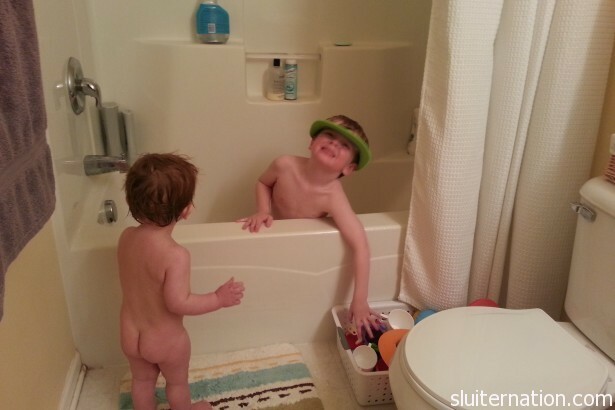 March 15: Bath night for the 3 year old and the 1 year old. 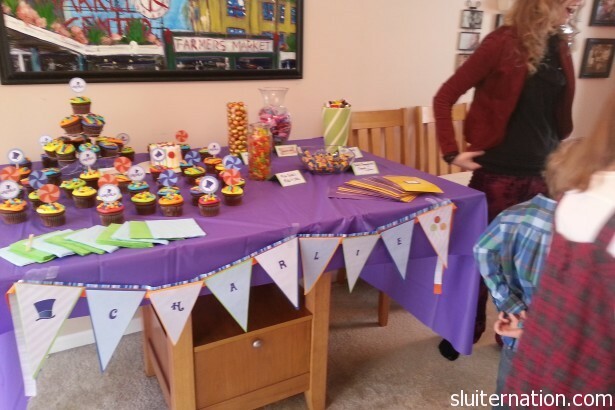 March 16: Willy Wonka First Birthday Extravaganza! My little baby Bird is a year old. I’ve been sort of a mushy mush pants about this all week. Tomorrow, though, I will post about the party. Promise. Love this post in so many ways. Can’t wait to see all the party pix! I don’t blame you for being a bit mushy about this milestone. I was the same with all three of mine. Still am when it comes to certain milestones – it never goes away. Happy Birthday, Charlie!!! It’s okay to be mushy the entire month of our children’s birthdays. I just declared that and I’m going to abide by it forever.